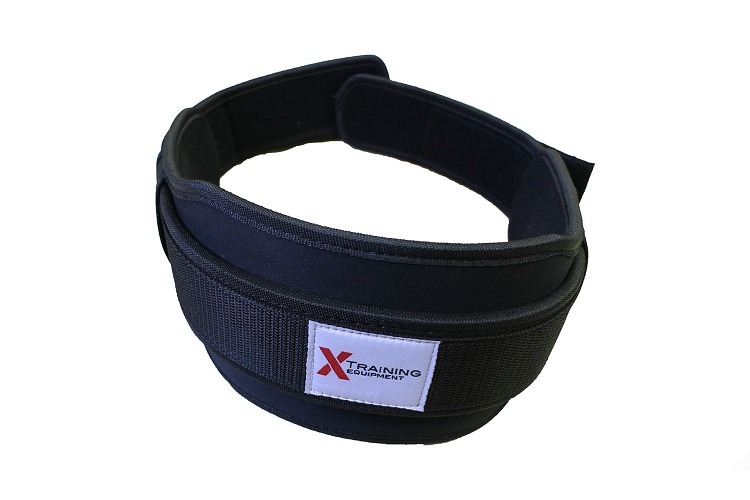 X Training Equipment specializes in providing serious fitness enthusiasts with the top quality equipment and apparel they need to take their performance to the next level. From Olympic bumper plates to speed & agility gear to the safety apparel you need to keep yourself safe, we're all fitness all the time. 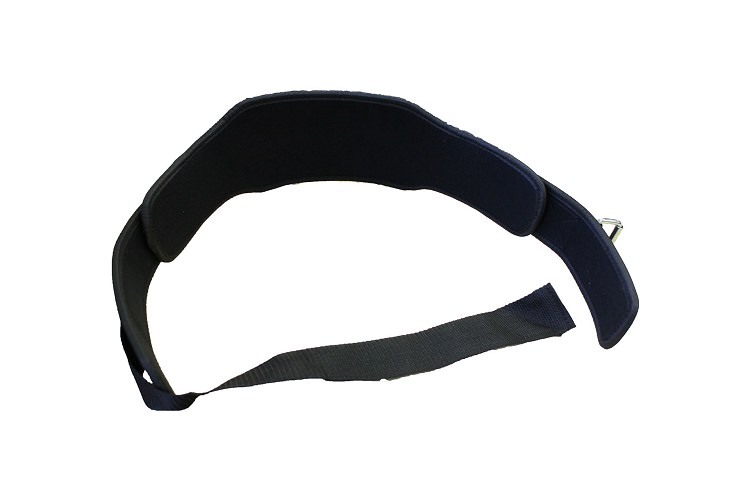 Our low profile lifting belt delivers maximum back support and superior comfort at a price that doesn't require any heavy lifting. Order yours today and receive free shipping on this item.